Play ( and learn) Room ! Our playroom is my favorite room in the house. 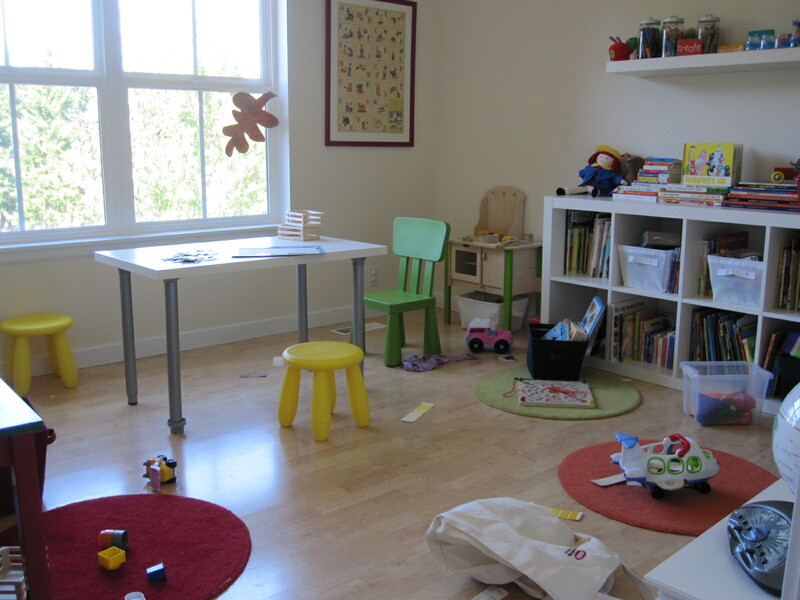 It’s more than a playroom though, it’s also a learning room and my husband affectionately calls it my classroom. I wanted to share it with you today to help explain a little about how we use it to promote learning through play at our house. We have lots of free time in this room as well as outside, or wherever else in our house they want to play but this room offers the most fun for obvious and not so obvious reasons. First of all this is how the room looked when I went to take pictures. It’s lived in, it invites play, this is not a space that needs to be clean and tidy all the time. There is a place for everything that enters the room so that we can find things easily but it’s not the living room ( although that probably has some books and toys in it too), it’s the playroom a place to explore not continually clean! 1. Blocks area . We are using Fisher-Price Little People Builders Builders as our blocks ( I swear there are some blocks under all those Little People) right now but we also have plain old wooden blocks and Duplo. I like these for my daughter’s fumbly toddler fingers. They stick together but she is still able to get them apart. 2. LOTS of books. Most of my books came from Scholastic Book Orders when I was a teacher. I spent way too much of my already small pay check on books. Many of the others are from Goodwill – I love used books! Also make sure that the books are in an accessible spot. Our board books are right where my 14 month old can grab them. and I swear I measured the legs. Still they are a little tall… nothing too bad for my son and since my daughter likes to stand instead of sit it’s no biggie right now. 4. Dress Up! 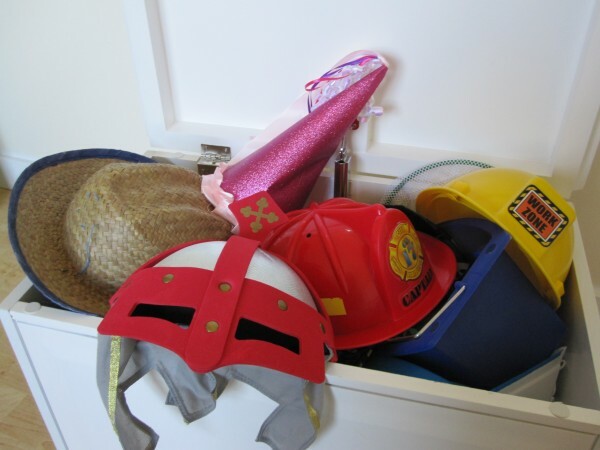 We love our Melissa & Doug Play Costumes but even if you don’t have the space for a ton of costumes for pretend play, gather some fun hats and accessories for dramatic play. 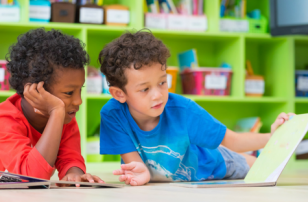 Playing pretend is a great way for kids to work through feelings, practice social skills and get excited about different subjects. 5. Practical Life. I urge parents of boys and girls to have a play kitchen even if it’s just a small table top one. This is not just for the pretend play aspect ( we play restaurant and cafe all the time) but also to spark interest in nutrition, cooking and all the learning that can come from kitchens real and pretend. 6. Puzzles! Critical thinking is critical. Puzzles are a great quiet time activity and problem-solving exercise. I have also found over the years that they teach patience as well, which is probably why I personally am not a big puzzle person… We love our wooden ones, they hold up great and have proven to entertain a wide range of ages over the years. 7. Music. I know it’s not always the most pleasant thing to listen to but making music even if it’s just random banging and weird screeches on a recorder is important. Exposing your child to creating music is a great way to spark their interest and studies have shown that kids who play instruments are better at math and reading. That starts here , so let them bang and tweet away! 8. A comfy place to read. This is our favorite place in the whole room! I took the doors off the closet, added a shower curtain and rod, a crib mattress on the floor , cushions and a book rack. Oh and our reading lights! Art both fine art and fine kid made art on the walls are also a must! This post is not sponsored although like usual the links to Amazon are affiliate links. Where did you get that ABC pillow in your reading corner? We have a very similar duvet cover from IKEA that has numbers on it and I’d love matching letter fabric! 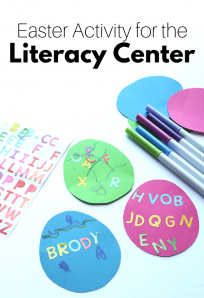 I was actually going to come here today to ask for recommendations on arts and crafts supplies in a similar vein to this post – what are the basic elements if you’re on a budget, what are some great additional supplies if you have the space/budget, that kind of thing. I’ve loved your arts and crafts posts to give me some ideas for art project for my two year old. Love this Allie! If more parents only knew how easy it was to set up a fun room like this. We’ll be sharing it with our parents. I have a 5yr old who just started Kindergarten and a 3yr old who is a handful!! it is nice to see this, because we have most of those things and i fully agree. the one thing i would like to get him for christmas is some mega blocks. he has blocks, but none that are similar to legos. I have playroom envy! your space is amazing!!! Where did you get the create, imagine, play, read signs? They were custom made for me by http://www.etsy.com/shop/bubblewrappd I love them too! I’m making a playroom/classroom right now for my son. He’s only 9 1/2 months so we only have a small amount of (baby) toys, books, homemade toys (boxes, shakers, etc) and a large container where he takes his stuffed animals out of (and then we put back in, etc.). 🙂 I’m working on the wall art, making shelves for art materials and so forth. My husband says we’ll have the luckiest little guy because he’ll have a classroom in his house! 🙂 Your room is so delightful! I love the brightness, space and colors. I think your playroom is the size of our house lol! (but very wonderful). Absolutely – as long time blog readers will know, 90% of our structured learning was done at our kitchen table in our old house. I feel blessed to have a space we can make just for play and learning even though kids are learning all the time, everywhere. We have a great playroom…always looking for more ideas to improve. Do you have suggestions for a playroom for 7 and 9 year old girls? Wow, it does look like a classroom, so fabulous. My girls would flip to have a room like this! Absolutely LOVE this space! Unfortunately our house is not big enough to have a separate playroom 🙁 Our Play area is one end of our living room (which is our only living space). It works fairly well, but I really need to CULL CULL CULL so I have room for all the important stuff! 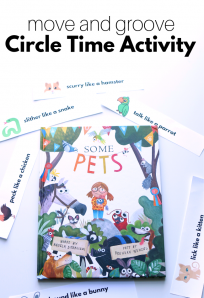 All the activities/areas of play you’ve come up with are fantastic! our 20-month-old still sleeps in our room (in his crib) and we were using what was originally intended to be his bedroom as his playroom. i’ve been wanting to restructure it for a while to transform it into more of a combined play-learning space, and tonight – with your inspiration – i did it! I spent about five hours (!!!!) thinking, moving, transferring toys out of there (cars, trains, most of the stuffed animals, his wagon) and bringing in more things to create different areas… like a reading nook, table (an old coffee table) for puzzles/blocks/play-doh/art/etc., a tall mirror and “dress up” clothes (nothing near as fancy as yours, tho’!) with a box of musical instruments nearby, and then created an “art wall” by taping up a rainbow of construction paper sheets in a row and then taping some blank art/greeting cards on top with stickers nearby (he can ask for crayons/stamps/paint, as well). My daughter’s nursery was the playroom in the old house, I turned it into a nursery when I was pregnant and she never once slept in that darn room! I should have left it as a playroom, a small organized space goes a long long way. I think I just bought the same IKEA table, I got it home and put there little chairs up to it and realized its too tall, agh. It does work for sitting and standing though. 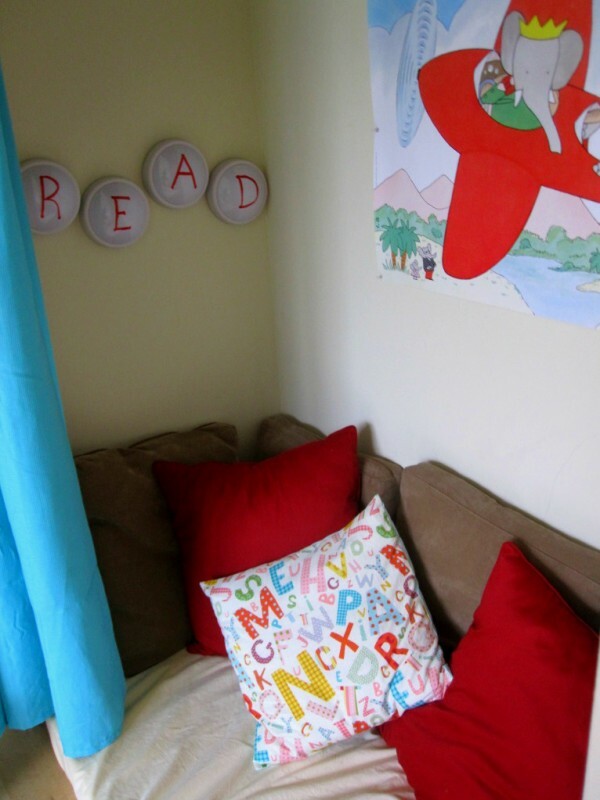 Hi where did you get the ‘r e a d’ letters that spelled out read above the reading nook? Loved it. So glad you found us! I love the idea of magnetic strips for repositional boards! Love this idea. Similar to ours – gotta love Ikea. 🙂 We have the round, plastic (?) table and it’s centered in the space – great for running around and I like that’s it is lightweight – for moving around and I don’t worry if she crashes into it. For our reading nook – I have pulled the couch out from the wall a couple of feet. I have a couple of old Ikea chair cushions on the floor – probably close in size to the crib mattress. Somehow, several pillows have migrated back there, too. It’s great for jumping into, or for settling down with some books in a cocoon-y space. I have a question. I’ve recently started a new nanny position and am working on organizing the toy/craft room. We have the shelving, dress up, and craft areas. But what to do with the finished craft projects? They are admired for a while but then what? I often will take pictures so I can make a photobook in the future. Some prized pieces are kept in a bin in their closets. Hi! Where is your shelving unit from. It looks perfect for separating toy and activity categories. It’s from Ikea it’s an Expedit unit. 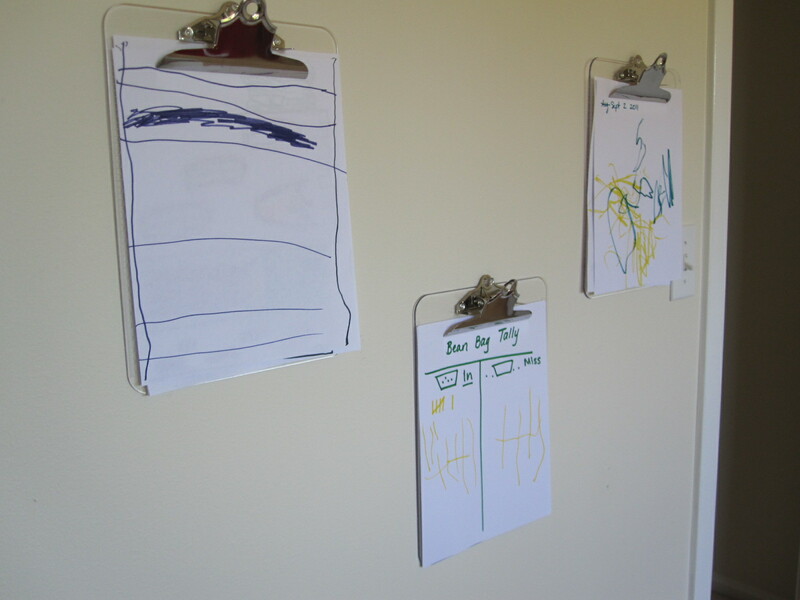 I love your clipboard idea for hanging changeable kid art! Great solution to all those papers flying about that they won’t let go! 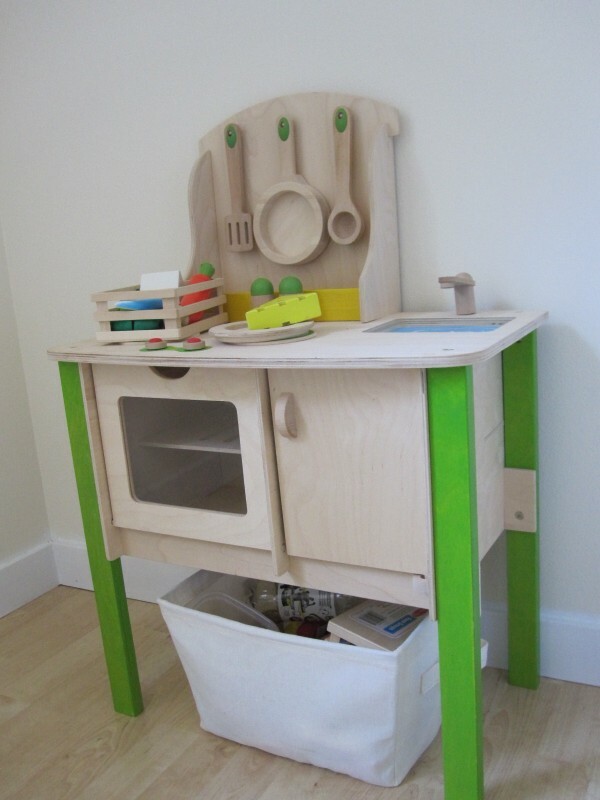 I am so thrilled to see your list included a play kitchen and that you highlighted is a must for boys and girls. As a mother of a 2 yr old son, I contribute his extremely long attention span to our plethora of books and our play kitchen. He is a great co-chef in our real kitchen as well and is learning that we have to take time to read a line of the recipe, complete the task and then return to the recipe to read the next line. So many great skills stem out of play kitchens! We have a very, very small playroom that is basically a sunroom off the living room. To supplement, we (1) put the play kitchen under the counter in the real kitchen–my 3 year-old loves “cooking” alongside her Dad! 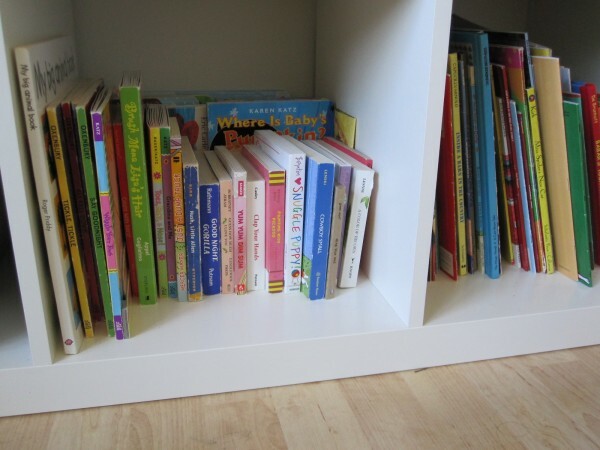 ; and (2) got two matching 2-shelf bookcases that are just for her books, placing one on either side of the entertainment center, and put matching storage baskets on top of each one for puzzles. This keeps the look of the decor while providing the needed kid storage. Her books sort of naturally get rotated across these two book cases and the bookcase upstairs in her bedroom as she moves them with her. I wish we has space for a separate reading nook, but we have no downstairs closets to open up, and baseboard heating around most of the available wall space. I love your playroom! Right now we live in a 2 bedroom apartment so our little guys’ room (he has the larger room of the two) doubles as a well-organized playroom. We turned the walk in closet into a play kitchen for him, and we use IKEA’s trofast and stuva system to store all his blocks, musical play, and whatnot! I loved your room, and I really love the idea of the closet turned into a reading nook…what a great use for the closet and the crib mattress!!! I’m definitely going to remember this for when we upgrade to a larger place! Thank you! Do you rotate toys? We don’t have a play room but do have a corner of our lounge with toys and a kids table (my eldest son will be 3 next month and is getting a play kitchen for his birthday), but due to size and making sure the boys don’t get bored with their toys I rotate boxes out every so often. Where did you get those adorable round rugs? Looking for something similar in our new play room. can you tell me how big your space is? 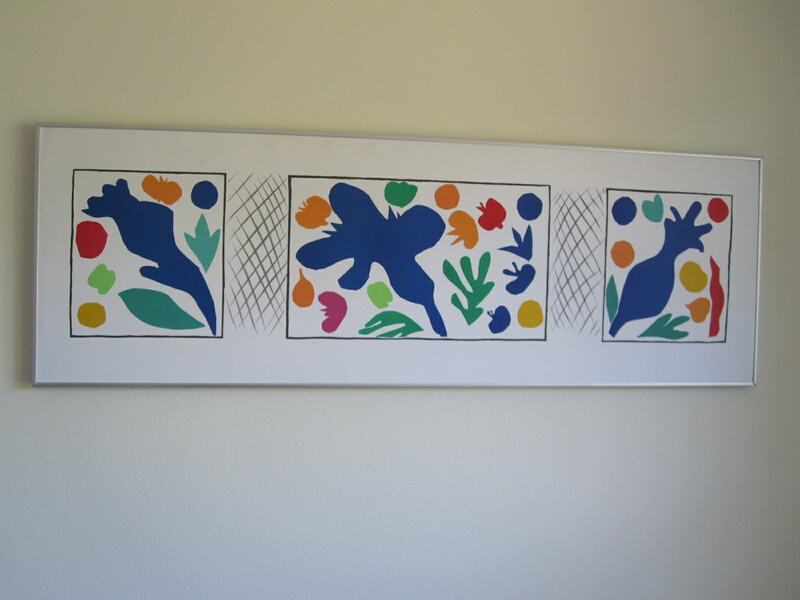 It’s our 4th bedroom – about 12 x 14 is Jason’s guess. Great ideas. 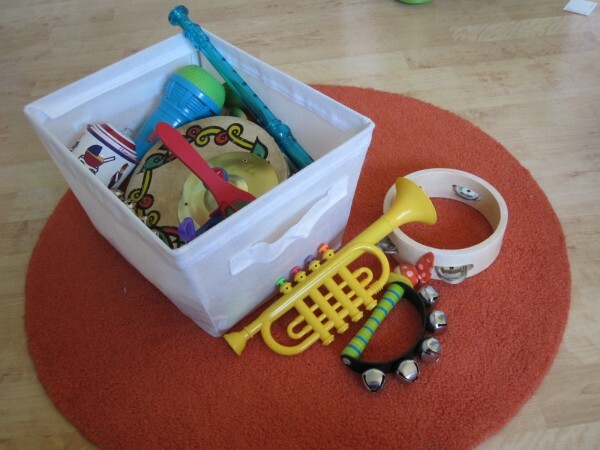 We are just reorganising our play room with boxes for specific things – our boys are only young so we took photos of their toys so they would know whats in each box, eg. cars, tools, soft toys, etc becuase we found they wouldnt play with things if they couldnt see them so the photos on the front of each box helped so they would choose to play with specific toys. Also i made bags, like library bags, for all our puzzles, helps to keep it all together so no missing peices, and my boys know from memory now which puzzle is in which bag eg the udner the sea puzzle is in the bag with finding nemo fabric. Loved look at your ideas – I am getting my boys a play kitchen for christmas i think! I like that idea about the bags for the puzzles! I did the same things with the pictures on the bins when my daughter was younger. I also wrote the word so she could start to recognize that. Did the same thing with bins we used in her room for clothes. Just an idea to add so they start to recognize words too. What a great article. I found you via Pinterest and I’m in the middle of planning a redo on the playroom for my triplet boys. The playroom has survived their 12 year old sister and it just needs to redone to suit little boys needs (and Mom needs to get her house back). Never thought of the toys that I should have, but luckily I have what is in your categories…but I need to get more puzzles because we all need to learn some patience! Where are your baskets from that the puzzles are stored in? Do you find that the puzzle pieces stay on the puzzle (or fall off) when stored? I have a few rather large knobbed Melissa and Doug puzzles and am having a hard time storing them. They don’t stack well and are too wide for our shelved areas. They are from the laundry aisle at Walmart and the big knob puzzles fit so well! Where did you get the kitchen set from? Love it! 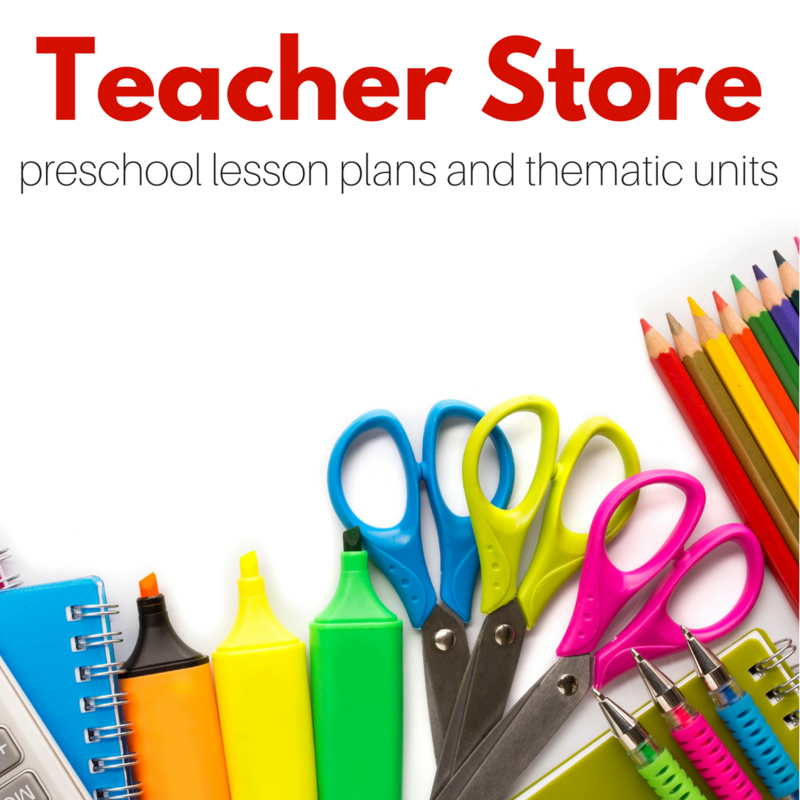 https://www.notimeforflashcards.com/about/holiday-gift-guide it’s listed here – one of our very favorites! I am a fan of yours on Facebook, but I’m linking to this specific post from Pinterest. 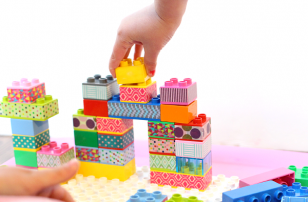 These are all great reminders of the basic building blocks (no pun intended!) of play. Thanks – as always – for the inspiration! Help! We have a dedicated playroom. The kids know where everything goes, but when they play, they just go from one bin to the next and destroy it, then start dragging things into the living room. So I got rid of most of the toys, and the rest are locked up until they ask permission for a specific item or bin. Am I the only one with this problem??? Is there a solution? 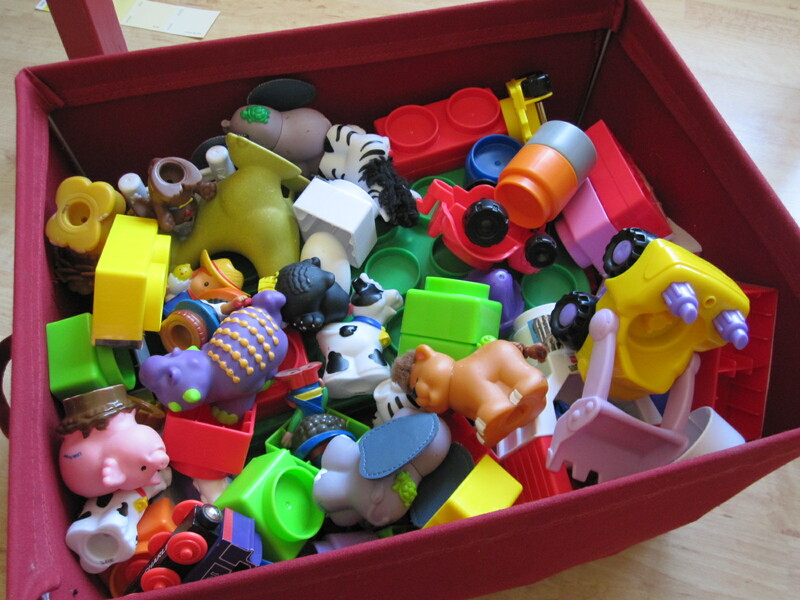 Dumping toys while annoying to us is actually really age appropriate. I’d try rotating toys and only keeping things they actively play with but not limiting that. Have clean up breaks where play stops for 5 minutes and everyone helps put away anything they aren’t playing with. Love it! 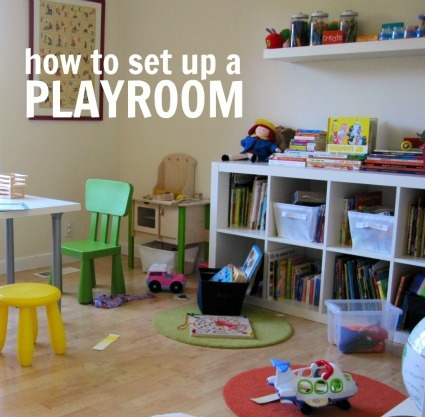 Our playroom is similar but we need to add back in the practical life area. This is a great breakdown of each space, purpose and pictures. Excellent job!!! 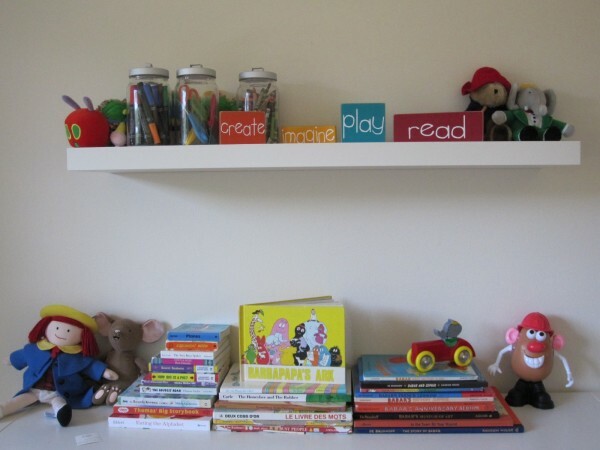 Love your playroom – the end of our sitting room looks very similar! Second hand books are a joy. I’m eagle eyed for any Richard Scarrys as I have such vivid memories of looking at them when I was small. Thought you’d be entertained by my 2 year old boys use of our play kitchen – he uses it as a multi-storey car park! In a sense, that’s really practical! Hi I was looking at the playroom setup and noticed theres no couch for mommy… Wouldn’t this be easier for playdates or daycare? Also does the table work out better next to the kitchen for tea parties and what not? Do you happen to have a birds eye view of the layout? Thanks a bunch. I use the little chairs but really I am mostly on the floor with them . We also cuddle in the reading nook! The table is across the room from the kitchen now and it’s never been an issue. We walk it over and have our parties. Thanks for sharing! We are about to purchase a new home and I will be setting up a playroom for my 4 and almost 3 year old. 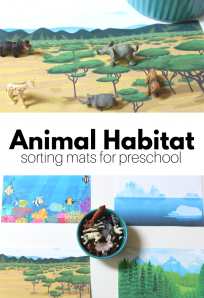 These are wonderful ideas that I will be using for sure! So, I HAVE all these elements, but they are spread throughout the house as I don’t really have 1 space I could devote entirely to play/learning. His books and puzzles are mainly in the living room. He has a reading nook built into the bottom of his closet, and a small selection of books is available in his room as well (maybe I need to make MORE books available near the nook so it gets used though?). The “play” kitchen is not a big hit with him. He like to be in MY kitchen using scraps to make “yuck soup” or some such thing. The kitchen is also where his “lesson” desk and the arts and crafts supplies are. He is currently, and as far as I can tell will be for the foreseeable future as my husband is 32 and STILL obsessed lol, ALL ABOUT lego. I’m wondering if I should try and convert my guest room, but then it’s not really able to function in the “play/learning room” capacity 100% of the time. I’d hate to have guests just “deal with it” or have my son have to “just deal with it” when we have guests and he’s not able to go hog wild in his space. What do you think? Is having it all focused in one room really preferable? It’s almost as if our whole house is a play/learning environment. Is that enough? I think your house sounds fab and while a dedicated play room is great there is no requirement that all the elements are within four walls with a door. Do what works for your family! Found your site within the last 2 weeks and I must say I love it. Playroom looks great and inviting. 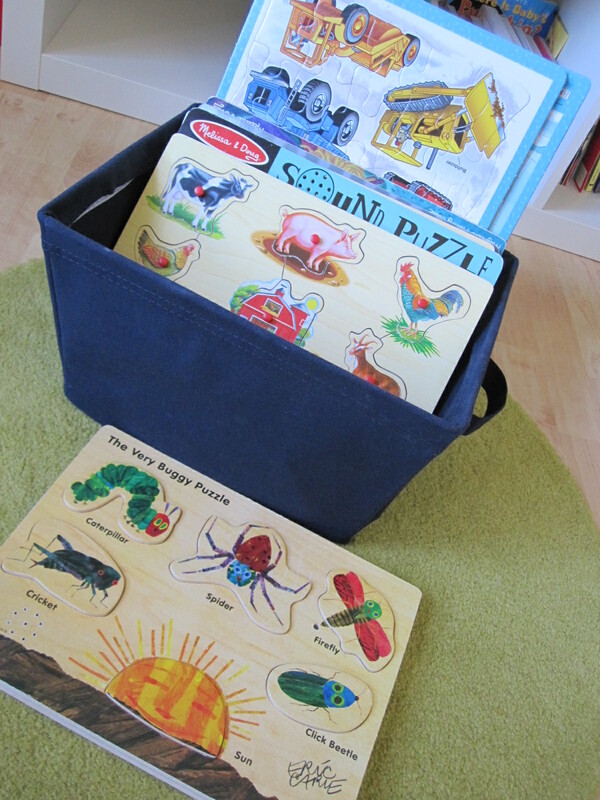 I want to buy more puzzles and books for my 15 month old. Where do u think I could find them reasonably priced?I already checked goodwill store in our town. Thanks again for sharing all ur ideas here and I can’t wait for my kiddo to enjoy them. There are times I feel I want to do so much but then i am trying to go slow. I love Goodwill for books but have never had good luck with puzzles. My favorite puzzles are Melissa and Doug ones ( I do work with them but I would say that no matter what! ), they last forever and appeal to kids for a long time. 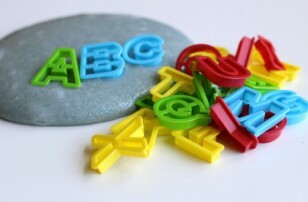 Many are less than 10 dollars each and the chunky ones are great for pretend play too. Sometimes re-sale shops even have them! Ikea – they are about 5 years old though so they might not still be there. I’m wondering where in the house is ideal for a play room/space to be located? I was planning some dedicated space in the basement but it feels far away from the rest of the living space. Thoughts? Thanks for giving us insight into how you set your family up to play and learn each day! I may have to put a link to your blog on my site as I know some of my visitors would find this so helpful as I have – especially as a homeschooling mum! Where did you find all of your instruments for your playroom? Love the idea. your playroom looks so similar to mine, actually your life too !! I’ m french, I teach in primary school so obviously I made a playroom where we can learn playing ! I love melissa & doug wooden puzzles, the little people are really great to create stories between characters, I can see my little boy grow and evolve little by little ! I ask my husband to make a table small enough that we can make activities with our child ! I really appreciate reading your blog, keep going, you’re such a good mum ! Where is your play kitchen from? Amazon – search french country kitchen! Beautiful room! Thanks for sharing this. Do you recall where you purchased the round rugs? I just discovered your blog and LOVE it! I’m a first grade teacher and a mother to a toddler and infant. The ideas are endless here, thanks for sharing! I love your blog!! I have an 18 month old, a 6 year old and a 7 year old. We have a large room that I can dedicate to a playroom but I’m struggling with making it age appropriate for all. The older girls love art and reading best and the toddler wants to do what her sisters are doing. How can I set up a room where my big girls have easy access to art supplies and books without stressing on my toddler eating crayons and ripping books (which she does often much to my 6 year olds dismay who calls her books her “treasures”) any ideas????? Also we have lots of cube storage which is awesome for me but I feel like the kids ignore it unless I just pull ransoms cubes out. How do you store or display uour blocks and instruments? Where do you get the white cubby storage unit from? !